Kenny Dalglish. A world class striker, boasting outstanding determination and a constant focus on the opposing goal. Kevin Keegan. Incredibly mobile and blessed with amazing skill. Create and score, he can do it all. Two times European Footballer of the Year. 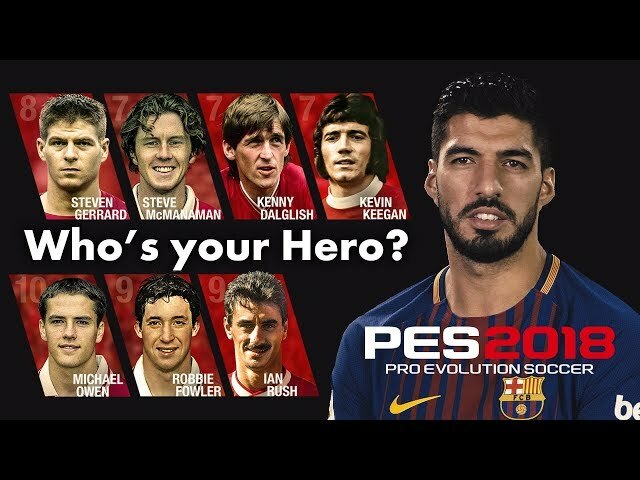 These four greats are set to appear as Liverpool FC Legends for the first time in the PES/Winning Eleven series.